Singers have long used their work as platforms to channel heartbreak, but when you have the vocal dexterity of someone like British singer-songwriter Sam Smith, the cut feels deeper. 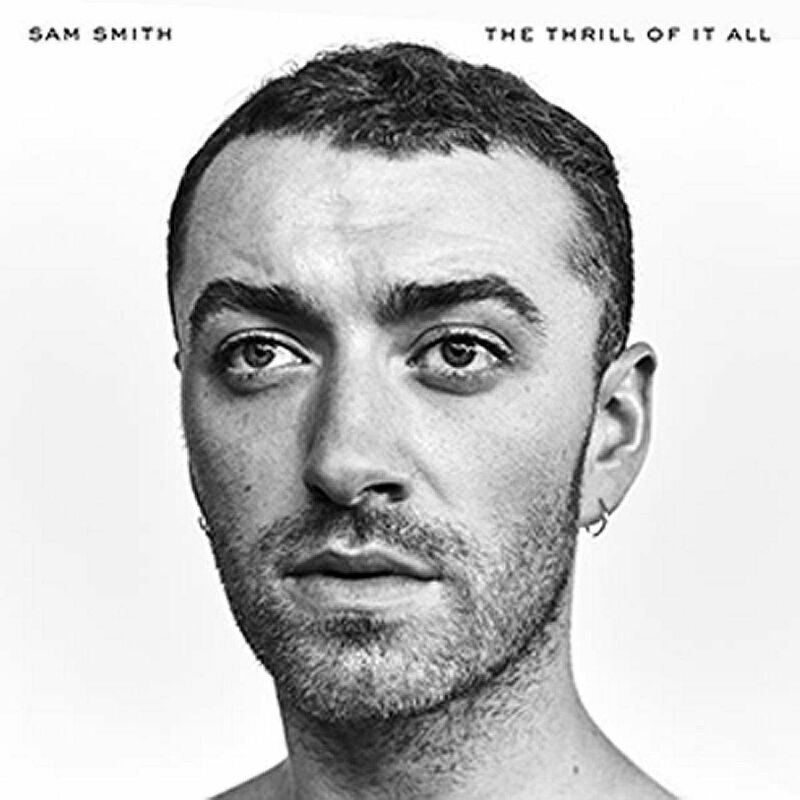 The Thrill Of It All is the 25-year-old's follow-up to his breakthrough debut In The Lonely Hour, a work that earned him commercial and critical acclaim. It is no sophomore slump, as Smith uses his singular voice - soaring, angelic and androgynous - to full effect. Like his debut, he mines emotional misery and wears his heart on his sleeve. This is, after all, the artist who thanked his ex for being a source of inspiration when he picked up four Grammys, including for Record Of The Year, in 2015. Things apparently have not got better and one hears his torment right off the bat. In album opener and early single Too Good At Goodbyes, a sparse piano ballad, he ponders his growing aversion to relationships: "I'm never gonna let you close to me/Even though you mean the most to me." It is better to be mean than be the one to be dumped, he reasons, somewhat disturbingly, later in the song. In Midnight Train, which has a chord progression and guitars reminiscent of Radiohead's Creep, he recognises his selfishness, but still professes his desire to walk away from a relationship, no matter how good it has been to him. Smith's ex, the source of all the anguish laid out in In The Lonely Hour, makes a return in One Last Song, with the sweet doo-wop backing vocals hardly containing some of the album's most venomous lines ("And I hope it makes you burn/And I hope it reminds you of how much it hurt"). At times, one wonders if he is on a self-destructive path. In No Peace, a duet with newcomer Yebba, his torment leads him to take to the bottle as a way of dealing with his despair ("So now I drown in my bitterness"). And while his lament might seem a little overwhelming, there are several instances where he, thankfully, looks beyond his sorrow. Pray, a gospel/hip-hop hybrid, for one thing, has lyrics inspired by an eye-opening visit to troubled areas in Iraq, but songs like it are few and far between in the album, which runs close to 50 minutes for the special edition. Still, while one wishes that he would expand more of his repertoire beyond sad, morose ballads, his stirring pipes on the release affirms his status as one the pop world's most distinctive voices.